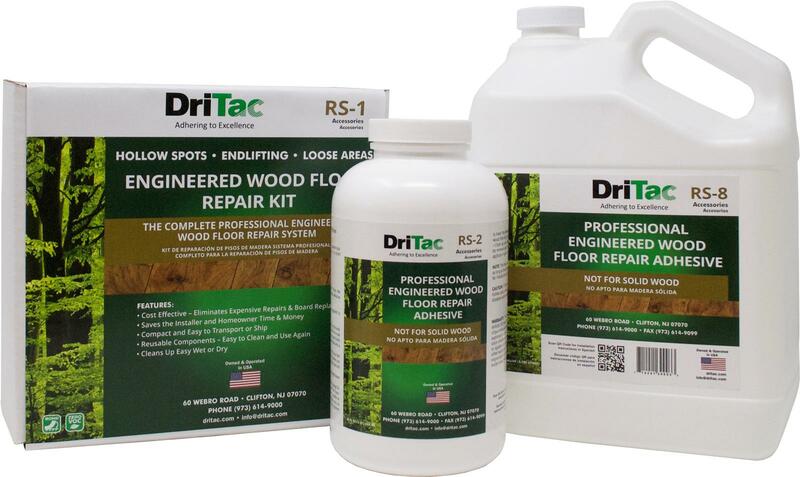 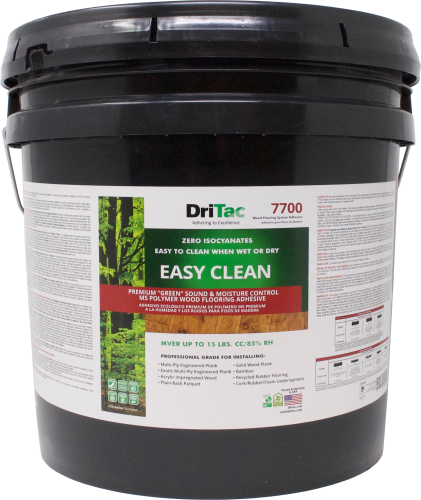 DriTac produces a full line of zero VOC, zero solvent Certified Green flooring installation solutions. 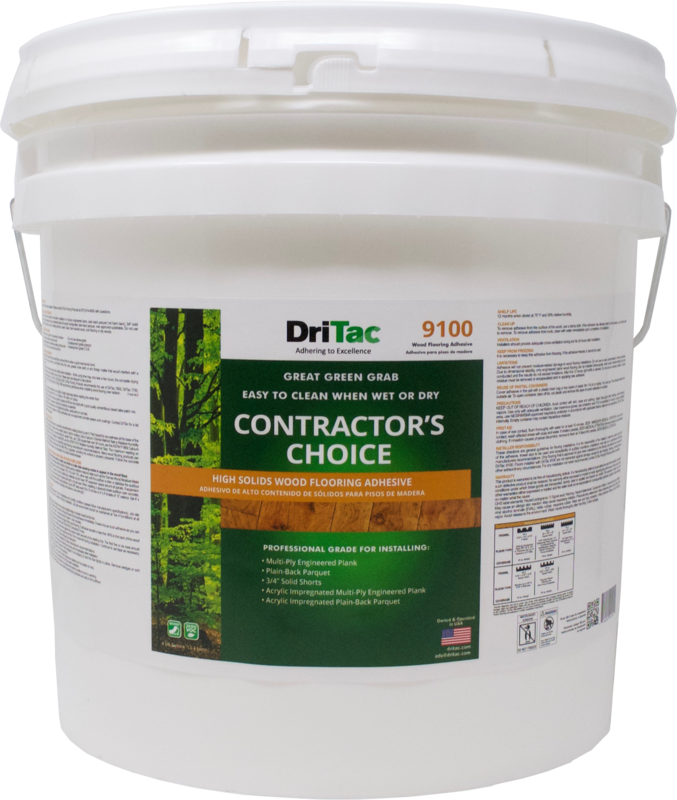 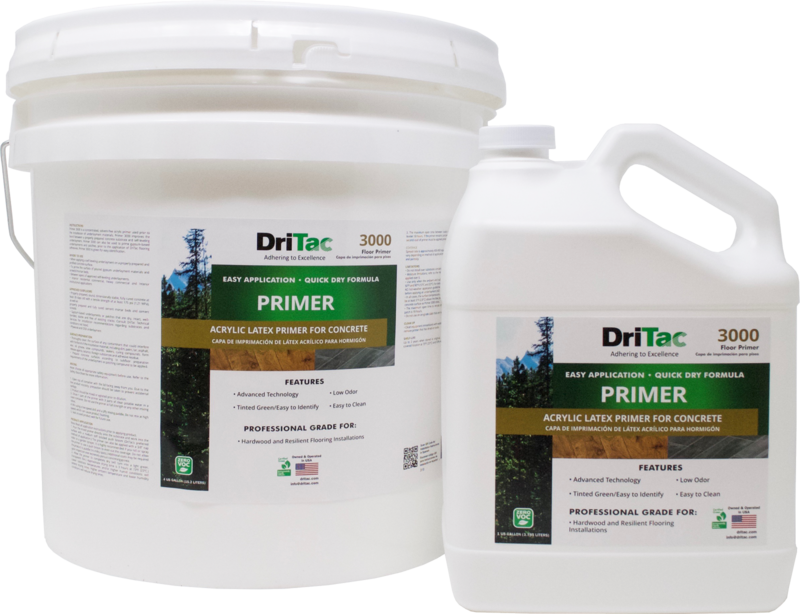 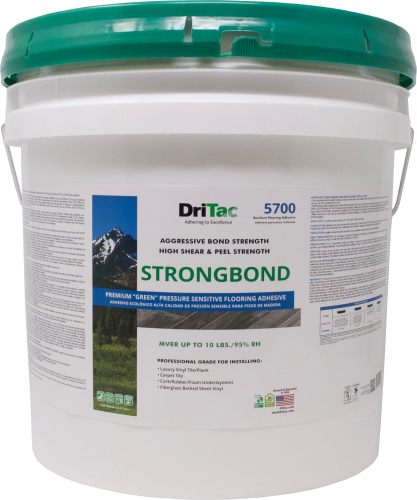 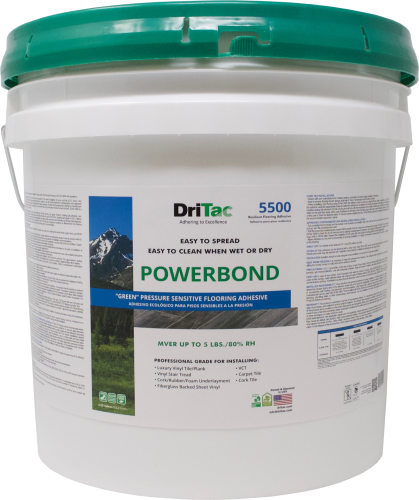 DriTac Flooring Products is pleased to feature our family of “Green” Environmentally Friendly Adhesives and Installation Products for the Flooring Industry. 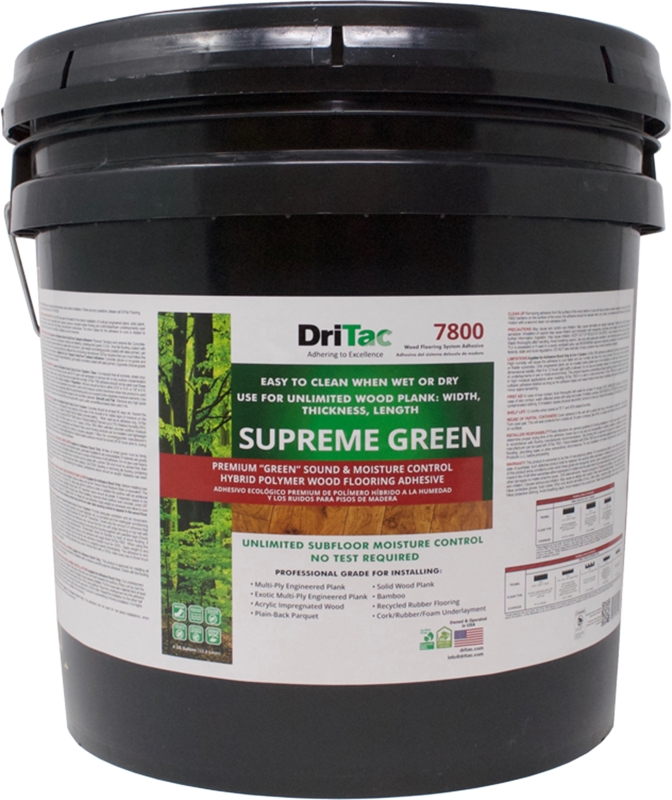 DriTac recognizes the importance of the “Green” movement. 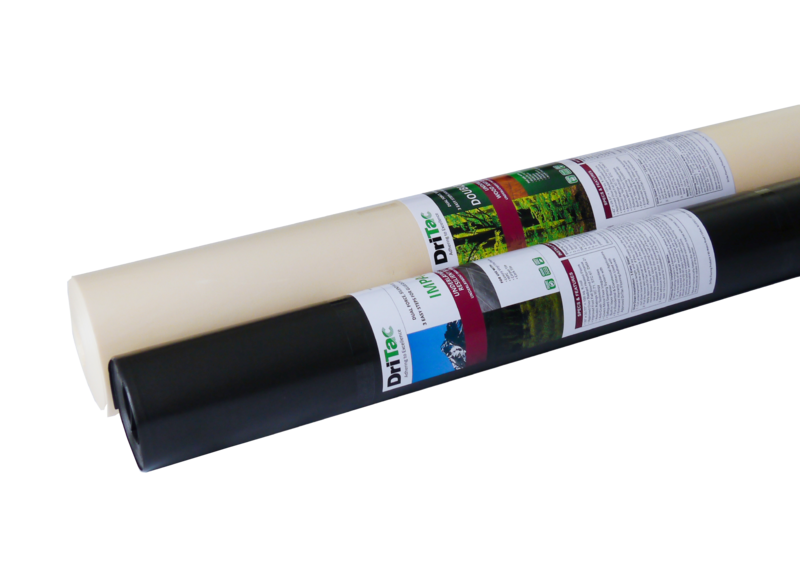 We are actively working with architects, builders and developers to address this market need. 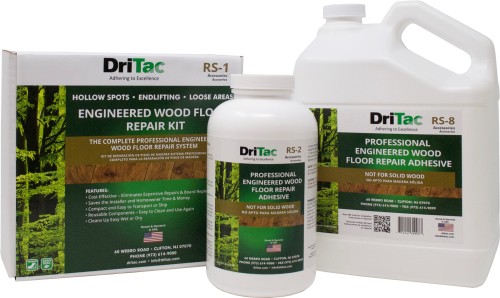 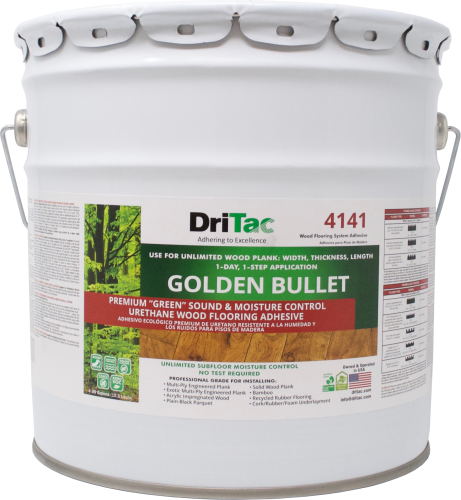 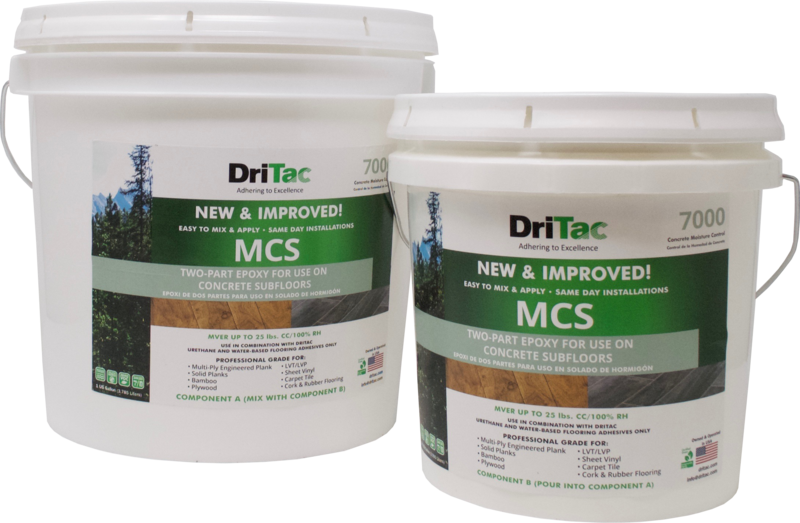 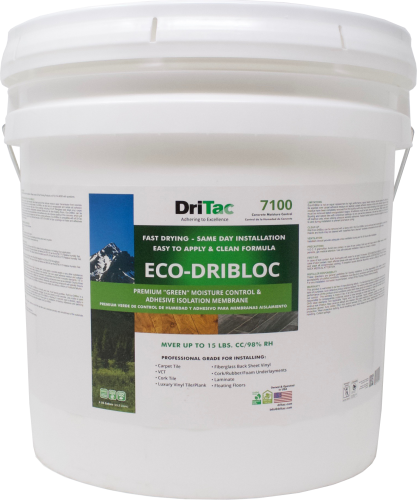 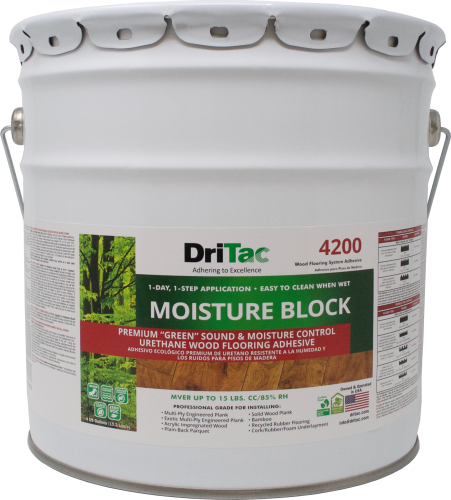 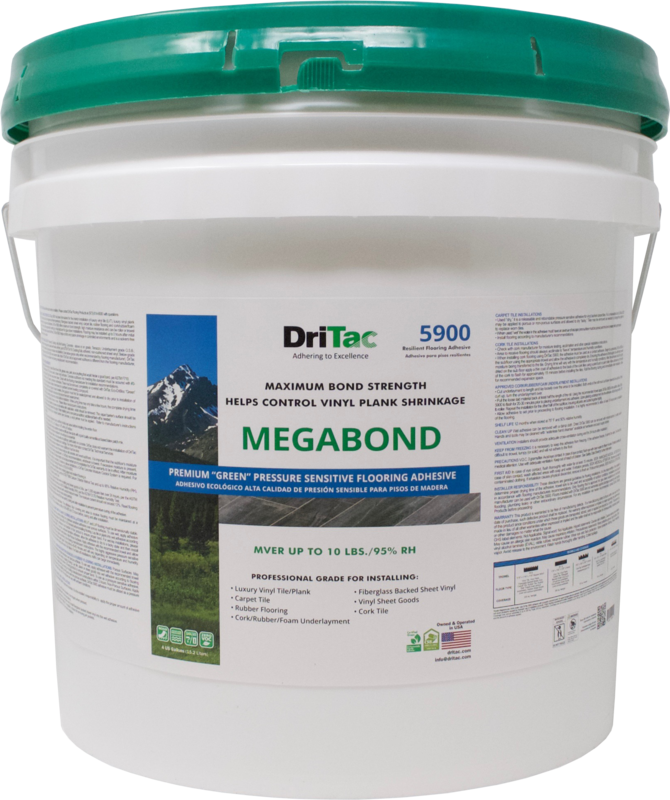 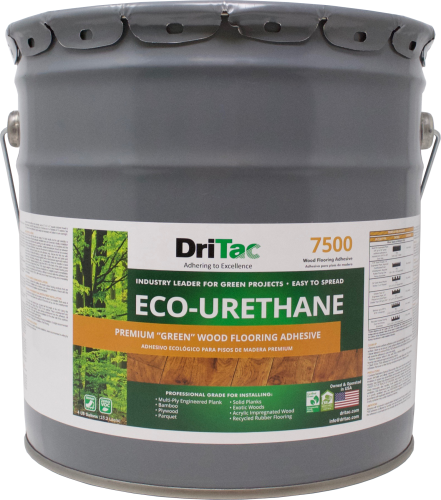 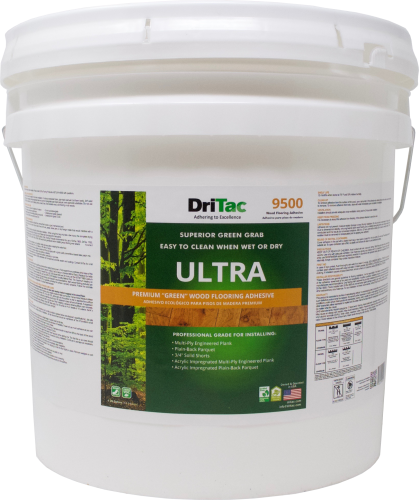 You can rely on DriTac to provide you with high quality adhesives for your flooring needs while contributing to your “green” building efforts!